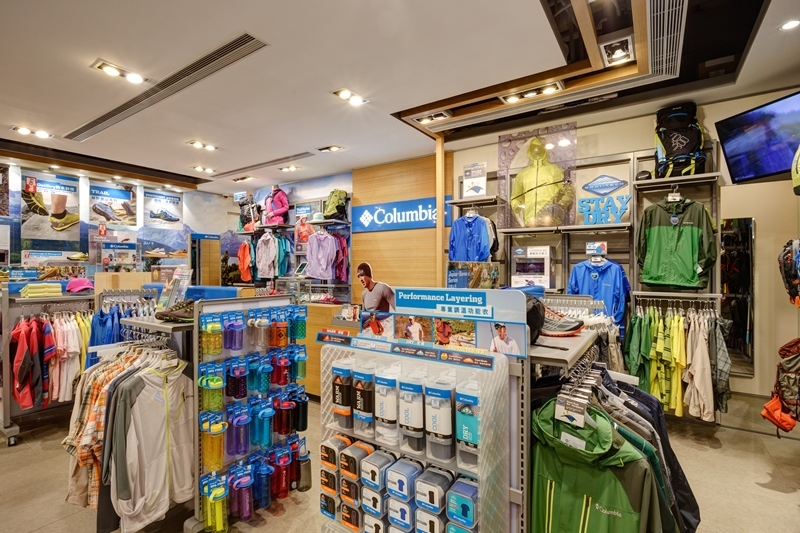 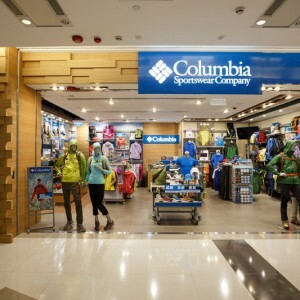 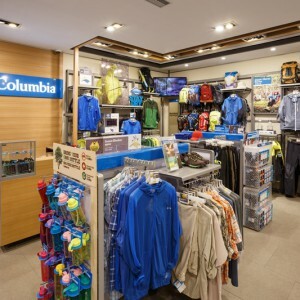 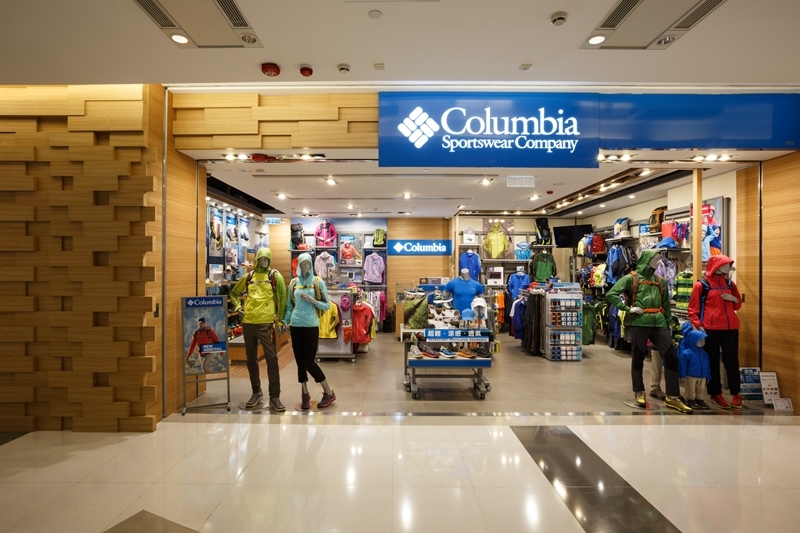 Venerable outdoor brand Columbia has purveyed authentic products for active consumers of all ages since 1938. 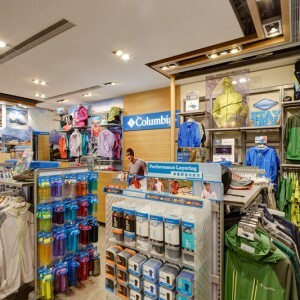 Its extensive line of products includes the finest American styled outerwear, sportswear, rugged footwear, and accessories. 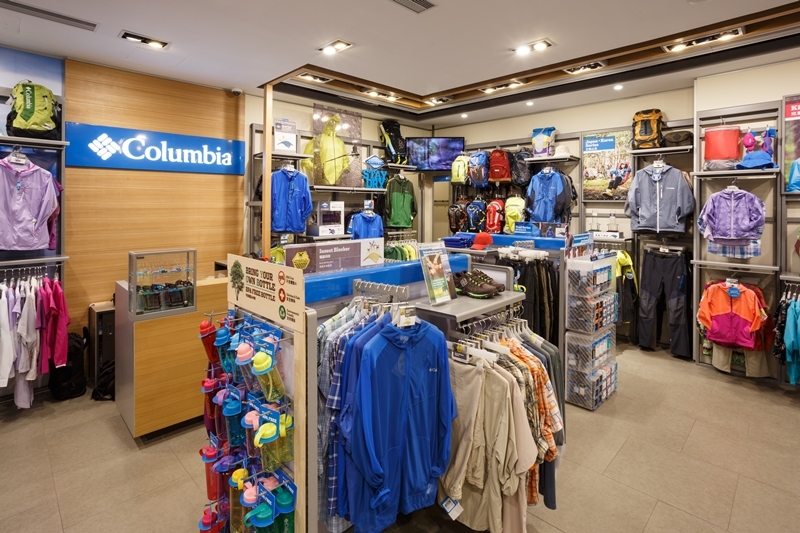 Columbia is renowned for developing innovations – such as its patented Omni technologies – that provide the best comfort and protection for any kind of adventure. 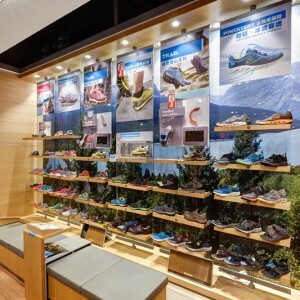 Shop A258, Yoho Mall II, Yuen Long, N.T. 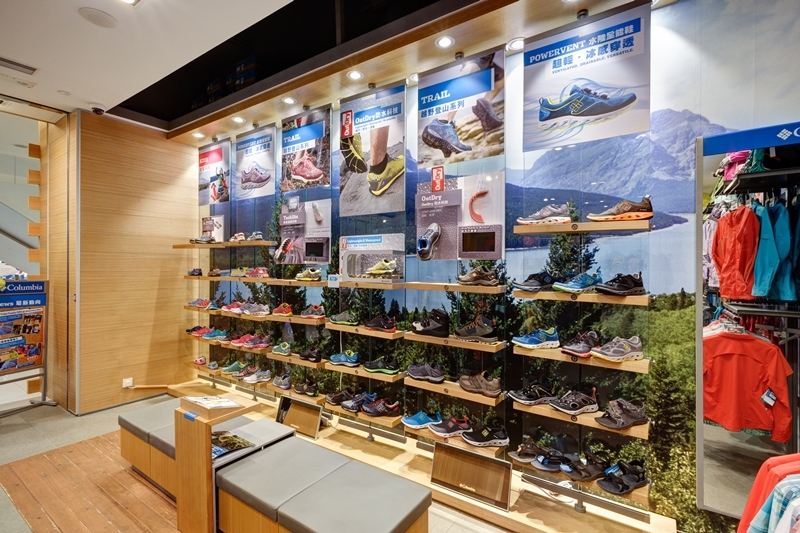 Shop UG61, Citywalk Plaza, Tsuen Wan, N.T.